Every person in life that has accomplished anything great has taken risk. If you take no risk, you can’t expect to get any reward. 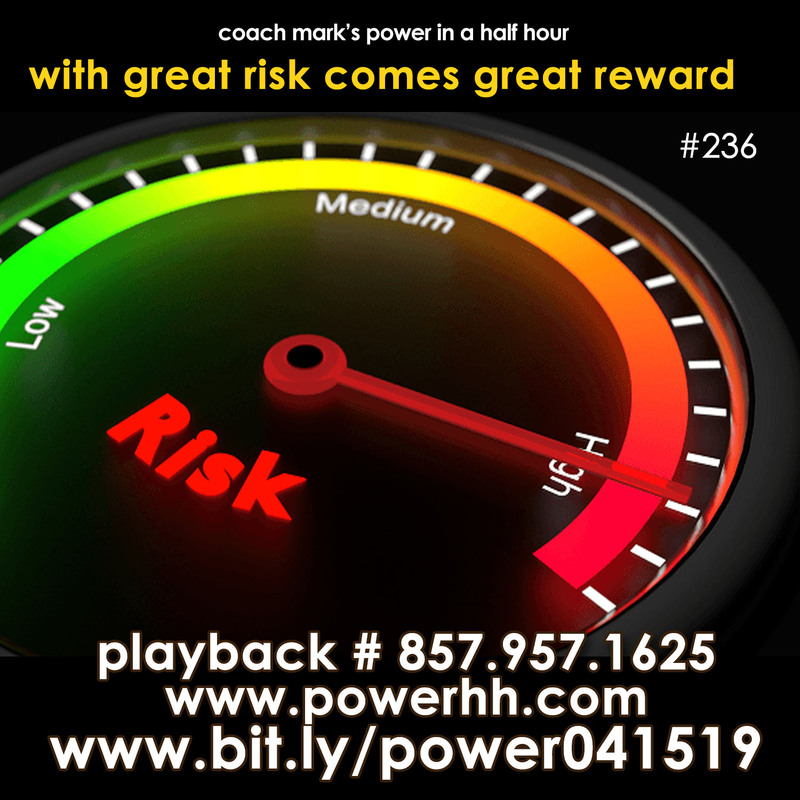 This week we will look at why it is important to take risk and some strategies that will help us to take better risk. If you realized how powerful your thoughts are, you would never think a negative thought again. 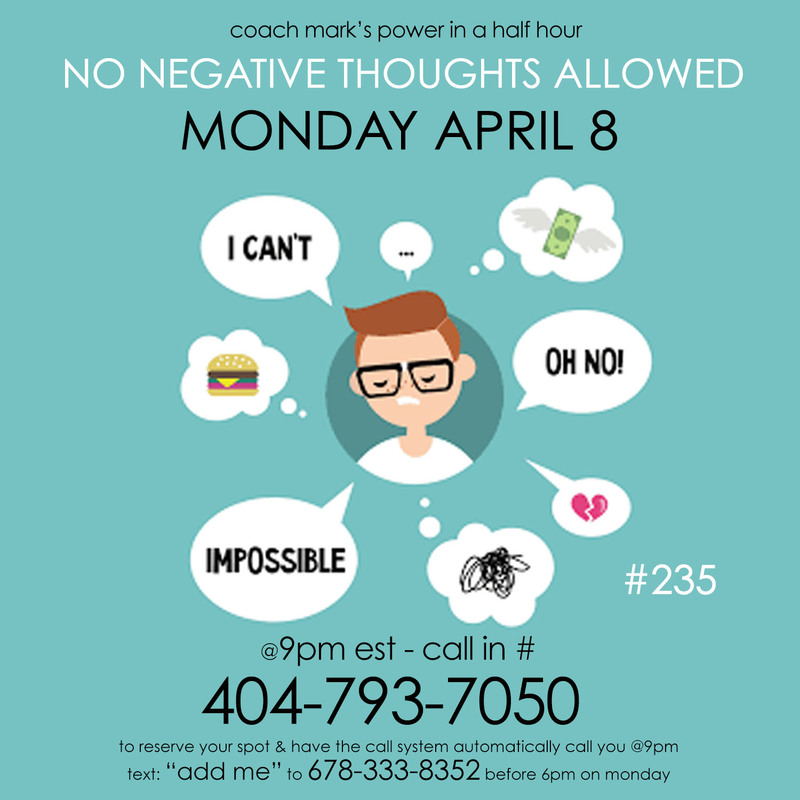 Our thoughts have power and can be our most powerful ally or foe. This week we will look at a few different aspects of thinking negative as well as some common forms of negative thinking. Then we will look at few ways that we can overcome Negative thoughts. Haters, like parrots, talk much but cannot fly. Dreamers, like eagles, say nothing but conquer the skies. The doubters & haters will always have something to say. Usually, they are the ones that are not progressing in life. Don’t allow their words to distract you. If they do, then you have allowed them to win. When you look into the future, 5 years from now, where do you see yourself? You will never go past where you see yourself. This week we learn some techniques that will help us to create our vision of the future. Once you make up your mind that nothing or no-one will stop you, that is when you become unstoppable. 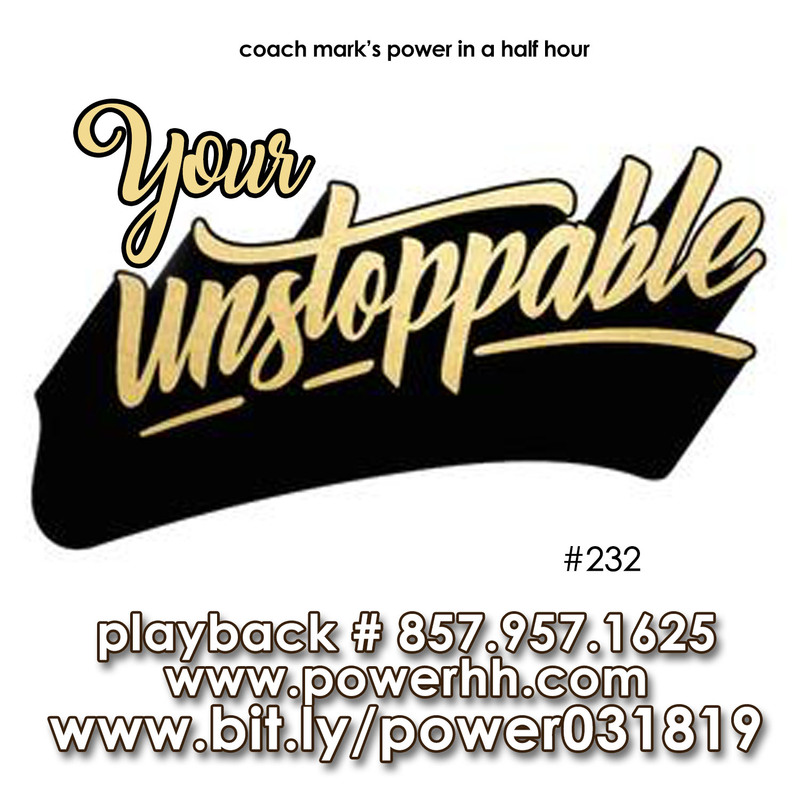 This week we will discuss the strategies that will make you unstoppable in everything that you do. 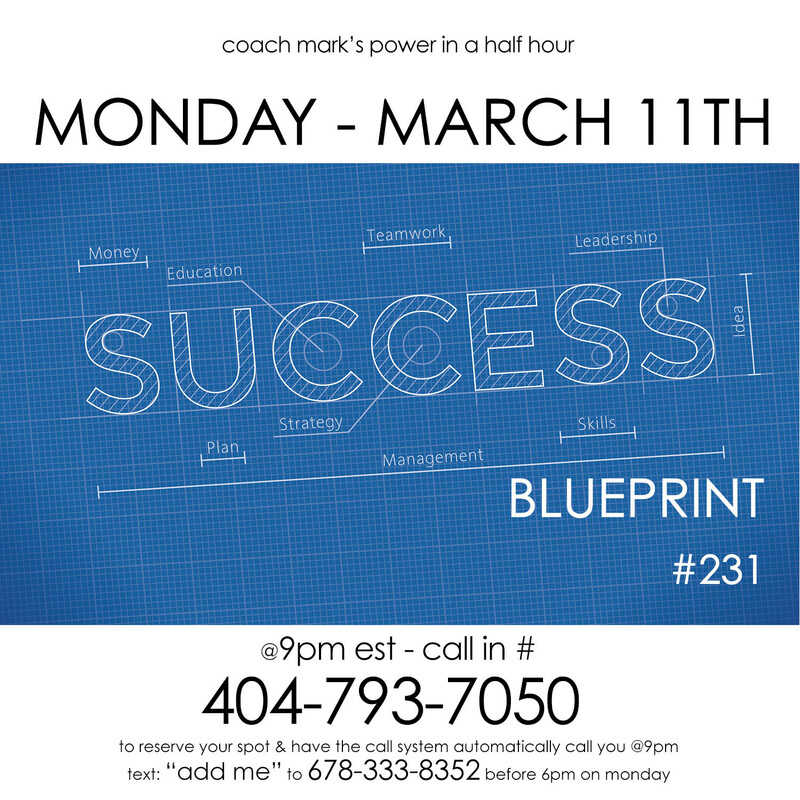 This week we are going to look at the fundamentals of success by studying the father of Success & Personal Development Napoleon Hill, the author of Think & Grow Rich. We are going to go over Mr. Hills 16 laws of success and how we can still apply those principles to our lives today almost 100 years later. 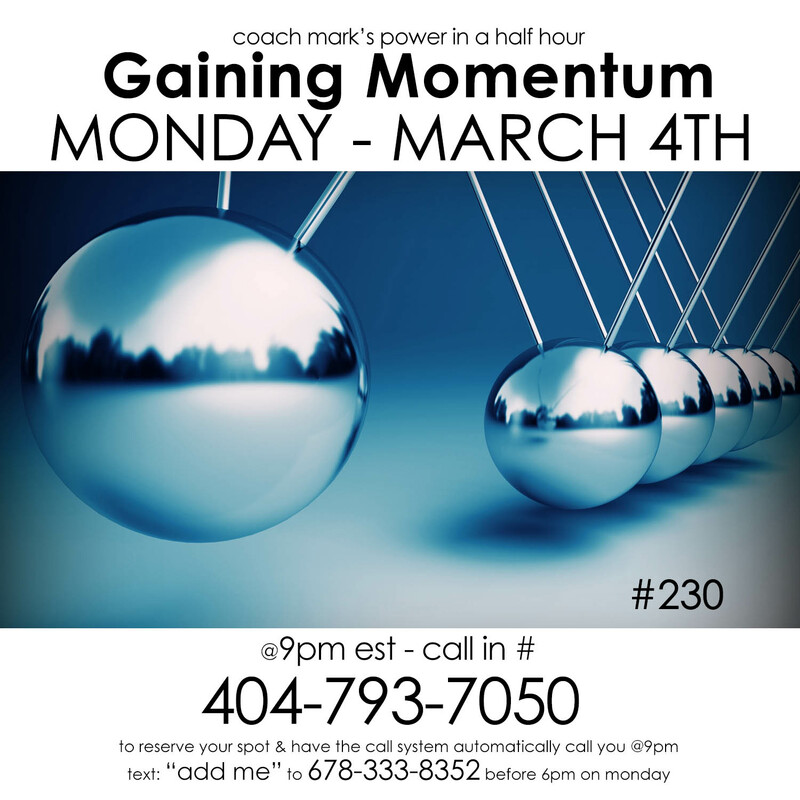 In order to really get moving, you need to gain some momentum. 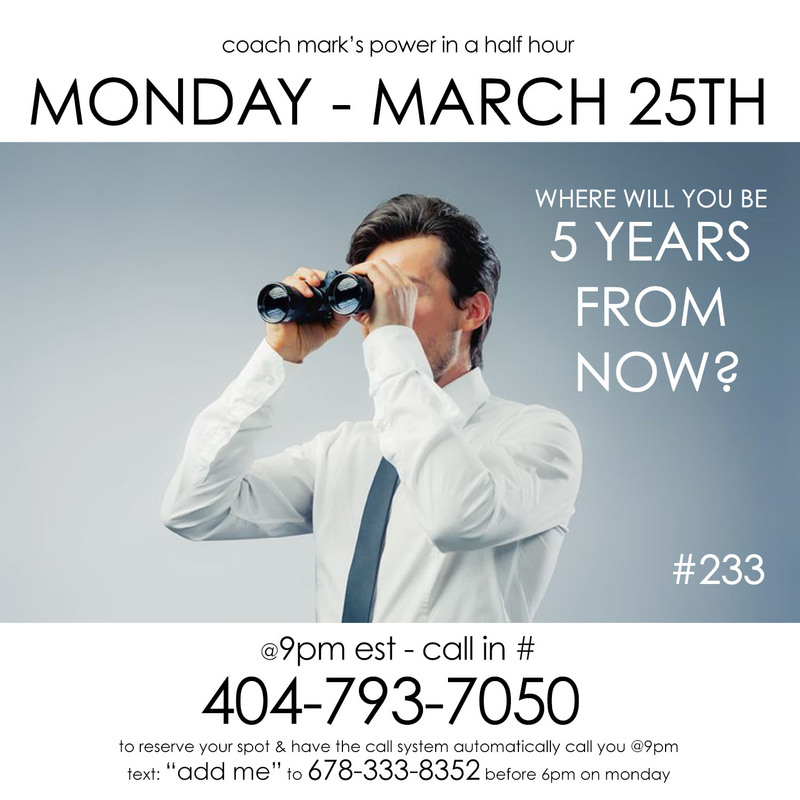 This week, we will look at a few strategies for gaining massive momentum to make 2019 your greatest year yet. 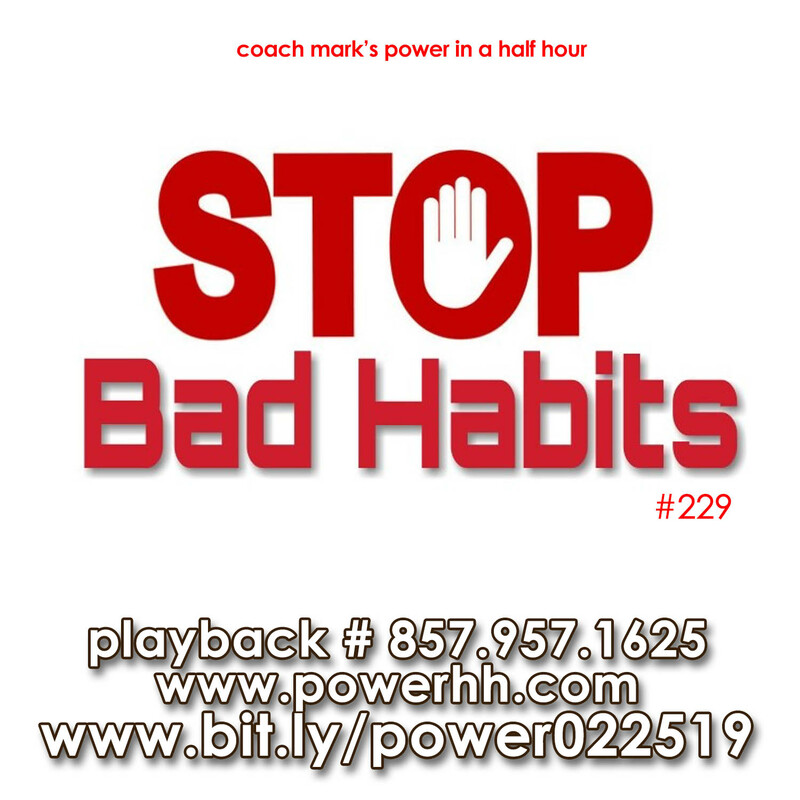 Chains of habit are too light to be felt, until they are too heavy to be broken – Warren Buffett – The thing that usually holds us back from accomplishing what we want to in life is our bad habits, But how do we get rid of them? This week we will learn some techniques on how we get rid of bad habits and replace them with good ones. Fears are nothing more than a state of mind. The biggest thing that holds most people back is FEAR. 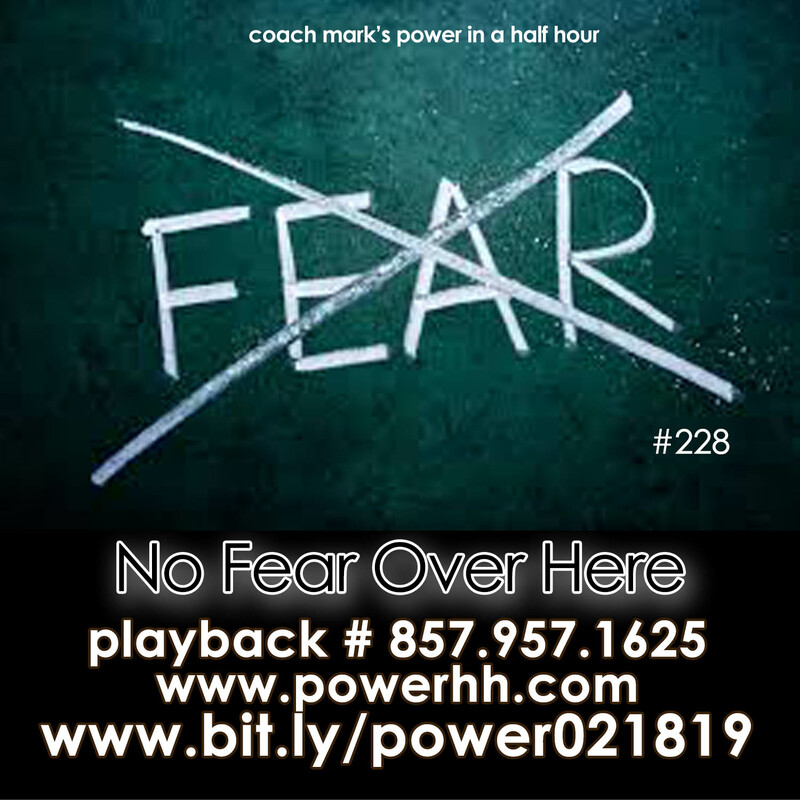 Fear of failure, fear of messing up, fear of how others perceive you, fear of success, and tons of other fears. Once we learn to get rid of these fears, we can finally live the life that we are destined to live. 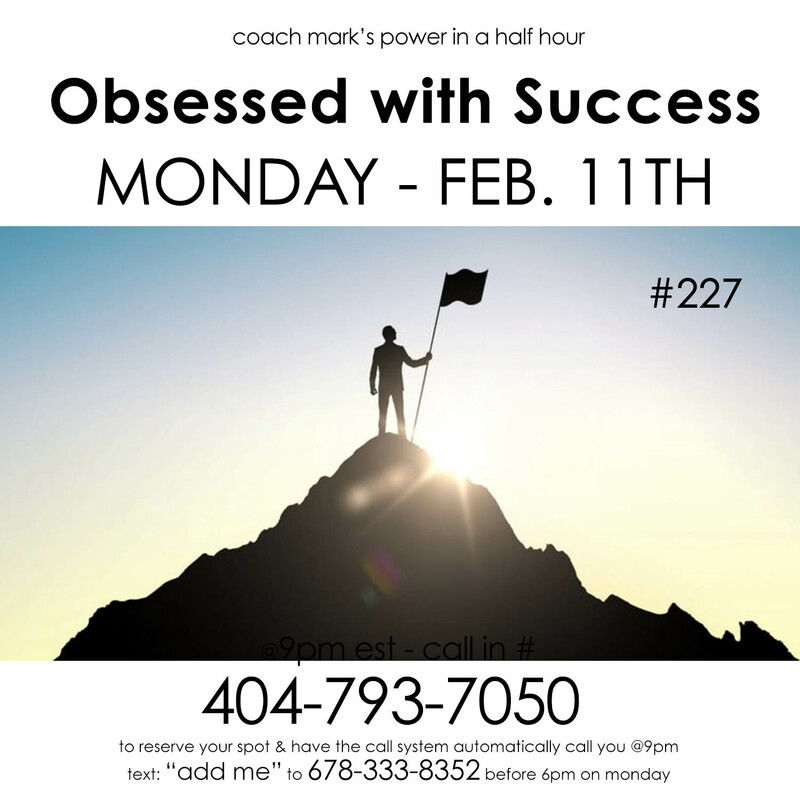 Obsessed is a word the lazy use to describe the dedicated.